I helped open the JCPenney store in 79’I will miss the old mall! Farewell, Laurel Mall. You’ll always have a place in my heart. Sad, sad day. RIP Laurel Centre Mall. So many memories. Hope the new Town Center livens things up. I knew it was coming, but to see the news reports that showed the signs on the doors saying that Laurel Mall had officially closed for good was a bit hard to take. 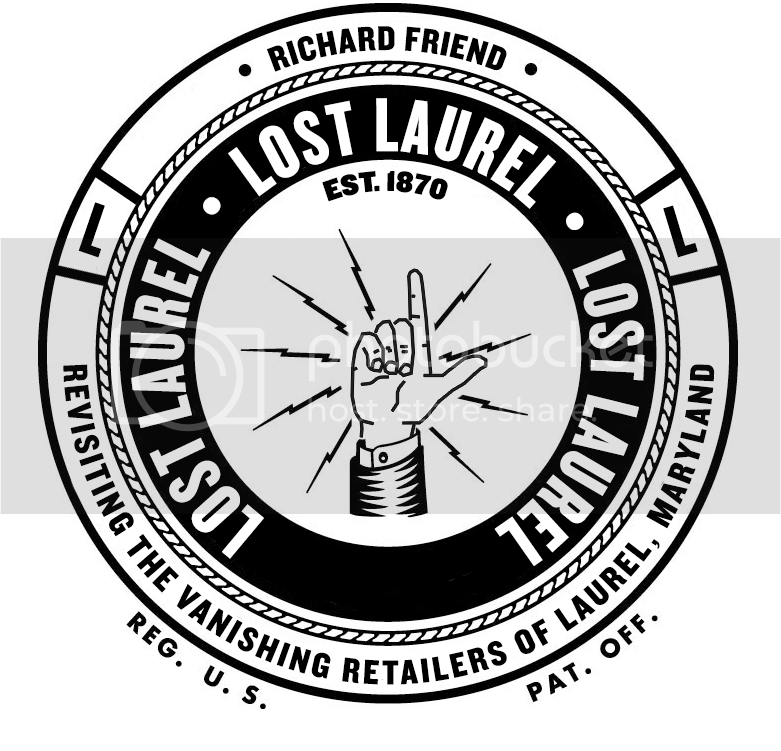 I grew up in the Adelphi-Beltsville area, so Laurel Mall was a place I had grown up with and enjoyed throughout the years. So many memories are kaleidescoping through my mind as I type this, enough for a web page of their own. It’s sad to see another “haunt” of my youth closing up-so many places I knew and loved down in my home stomping grounds have been closed up, built over, sold out, and burned down over the years that it’s not home anymore. What I’d give if they could take me back in time! It almost seems like yesterday. Where do the good times go? Farewell and RIP Laurel Mall. You were a favorite spot of many people, and you will be missed!